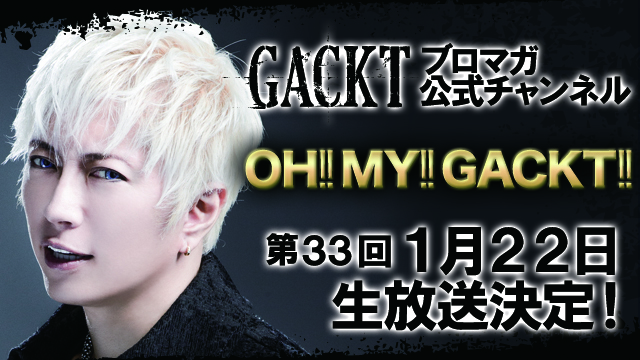 GACKT OFFICIAL NEWS: Broadcast date for the 33rd OH!! MY!! GACKT!! Confirmed! LINE, Facebook translations and Instagram updates with transcripts! 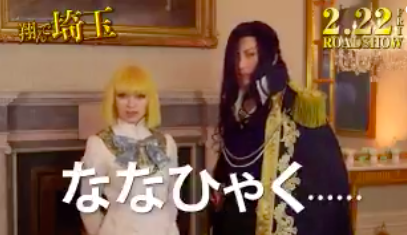 Another video from Tonde Saitama’s main characters! And here we have the actors! 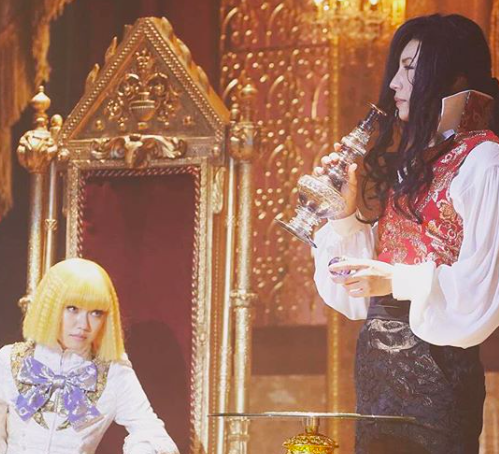 And the Part 6 of GACKT no Shakuhappun de Ikou! That’s all for today! 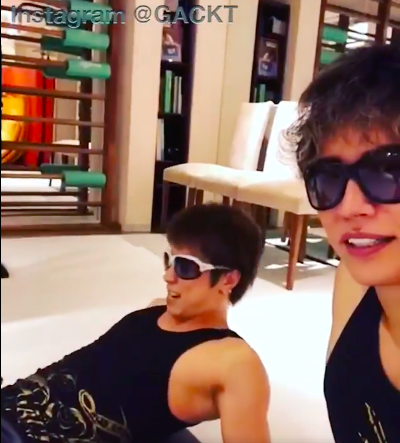 See you next Sunday and WE WISH YOU A WONDERFUL WEEK WITH GACKT AND GACKT ITALIA! Stay tuned~ Kisu!